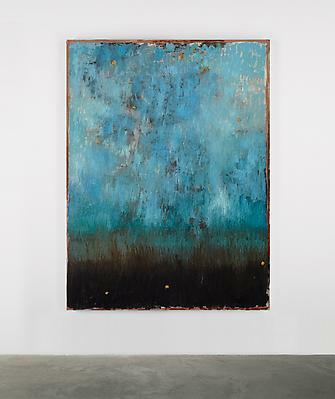 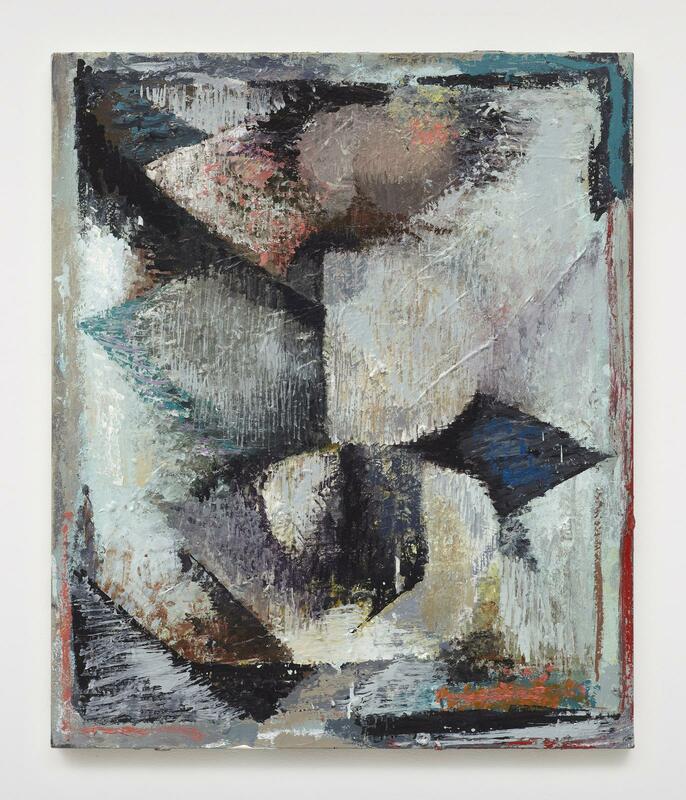 Kerlin Gallery is pleased to present oxblood, an exhibition of new work by Phillip Allen. In many of the paintings made by Phillip Allen over the last decade, a vivid and ebullient graphic clarity contends with more convulsive painterly features. 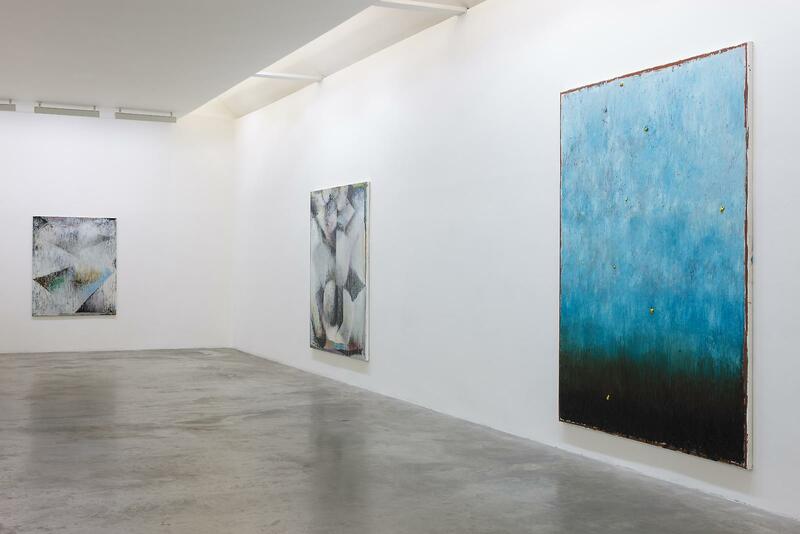 His paintings have often presented brightly coloured, interconnecting volumes or repeating, distending patterns within more mutedly toned, wide-open zones. Bordering these spaces at the upper and lower limits of the canvas, Allen’s trick has been to lay down richly abundant lines of curling impasto paint: glorious blooms and bursts of multifarious colour that thickly combine to frame and deepen the visual drama at the centre of the picture. 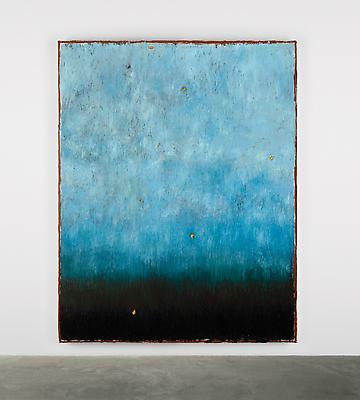 But what we see is never quite clear, never entirely ‘contained’. The graphic elements often offer hinting suggestions of buildings or other tall structures — they sometimes resemble wonky or wildly implausible monuments — but the precarious, piled-up shapes also at times allude to letters or numbers, as if a kind of coded communication were being proposed. Invariably, Allen shows us something being assembled — there is recurrent piecing-together of basic elements — but the results depart thrillingly from rational organisation, towards a more dream-like, open-ended and associative way of imagining a world. 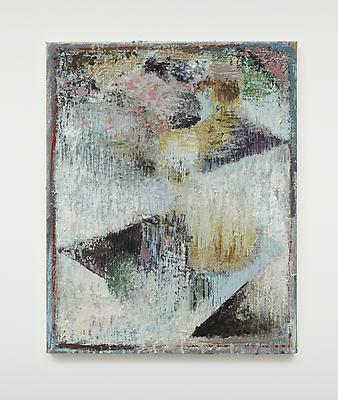 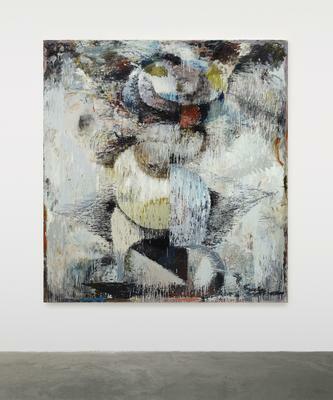 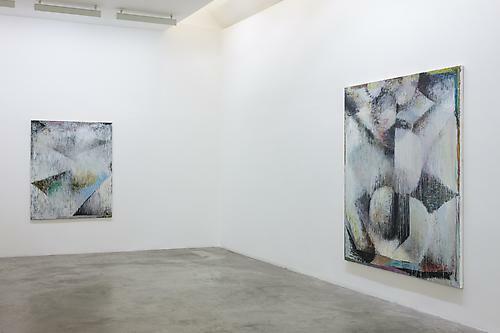 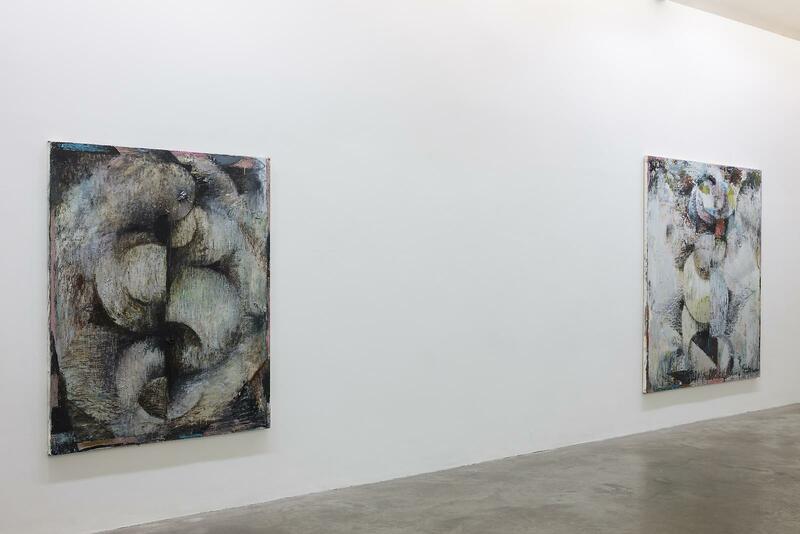 Lately, his paintings have expanded in scale, and they have begun to present still more hazy and ambiguous arrangements. 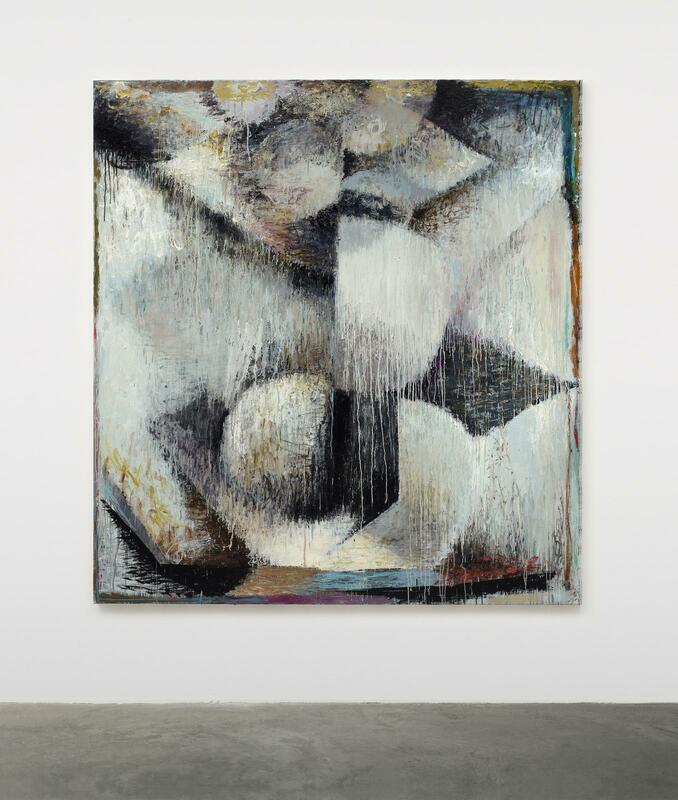 As ever, there is a concentration on accumulations of fundamental forms — often, now, the geometric shapes that provide the historical basis of painterly composition — but the surfaces are now a storm of agitated scribbles and incessant drips. 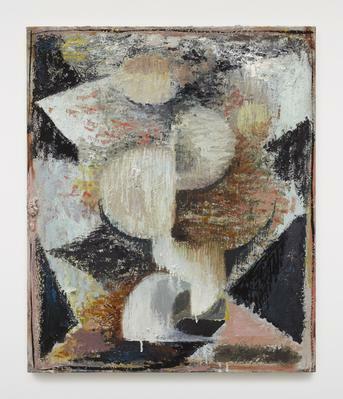 Each ‘composition’ in these powerful works is in a state of decomposition. 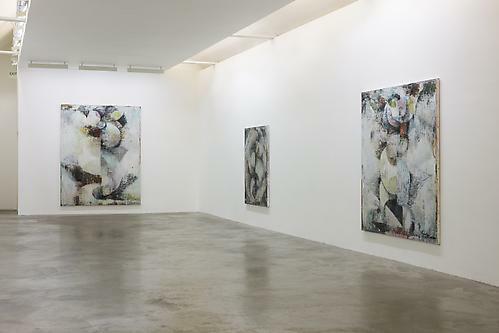 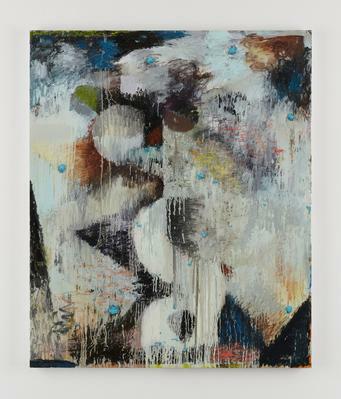 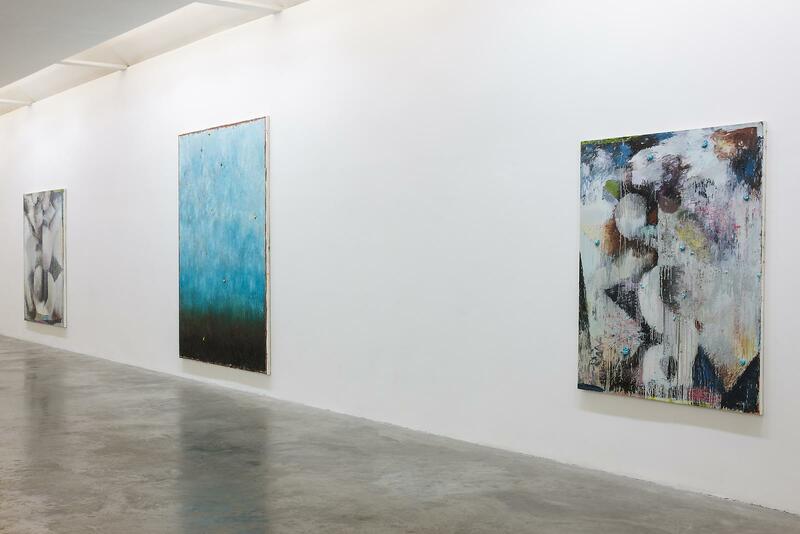 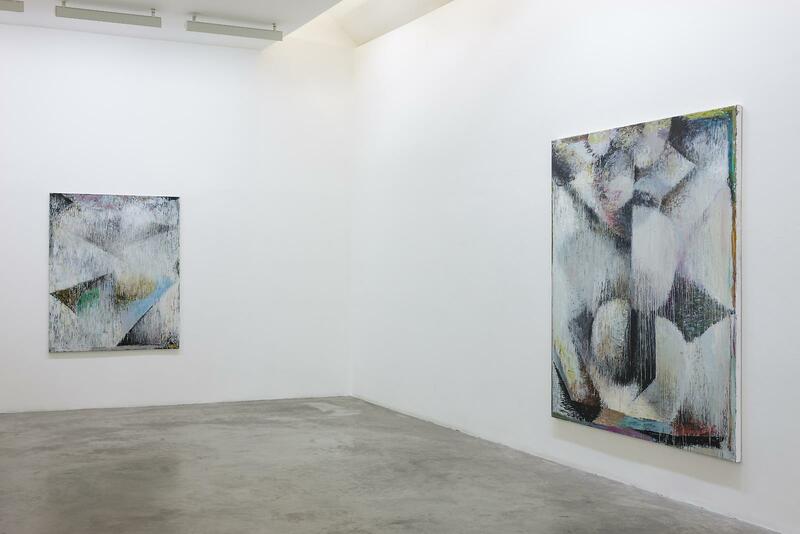 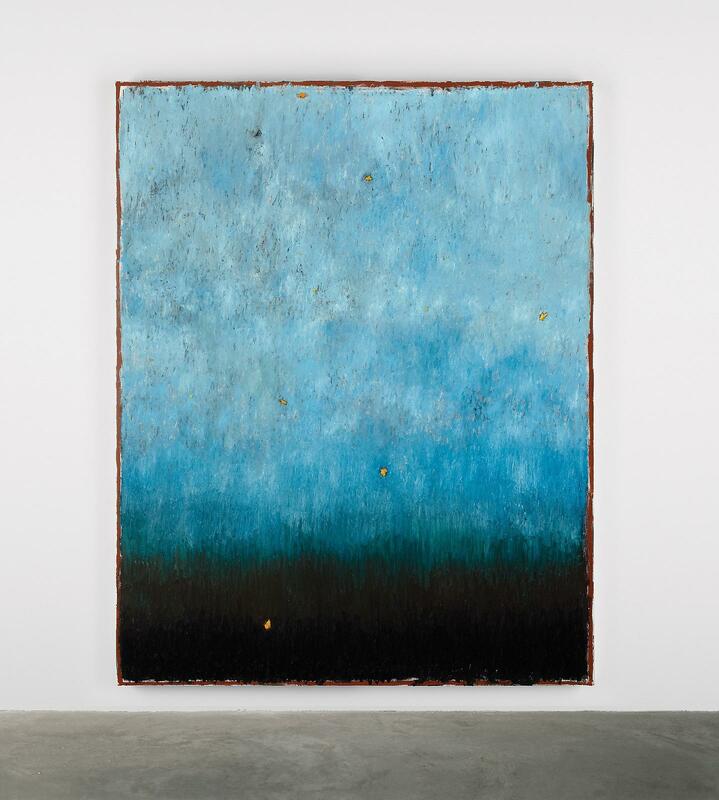 If as one title (from 2012) suggests, ‘Delusions provide solutions’ Allen’s recent works also showing him taking on the painterly challenge of scrupulous ‘dissolution’. 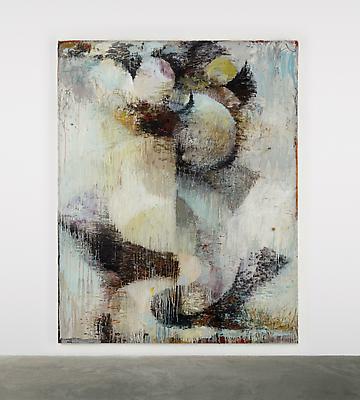 Phillip Allen graduated from the Royal College of Art, London in 1992. 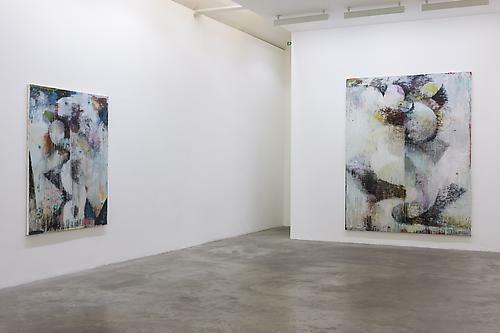 Recent solo exhibitions include The Approach, London (2011 & 2008); Bernier/Eliades Gallery, Athens (2010); Kerlin Gallery, Dublin (2009 & 2005); Xavier Hufkens, Brussels (2007, 2005); Milton Keynes Gallery, UK (2006); and P.S.1 Contemporary Art Center, New York (2003). 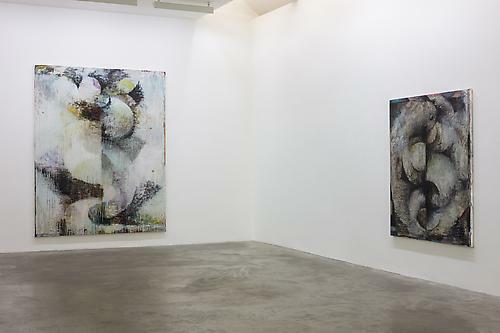 International group shows include: AFM Collection, CCA Andratx, Mallorca (2012); ‘Made in Britain: Contemporary Art from the British Council Collection 1980–2010’, Hong Kong Heritage Museum, Hong Kong SAR (2011); Fabio Tiboni arte Contemporanea, Bologna, Italy; 'Pattern Recognition', The City Gallery, Leicester, UK (2009); 'BP Exhibition: Classified: Contemporary British Art', Tate Britain, London; ‘Abstract’, Mitchell, Innes & Nash Gallery, New York (2007); and the British Art Show 6 at BALTIC (2005/06).